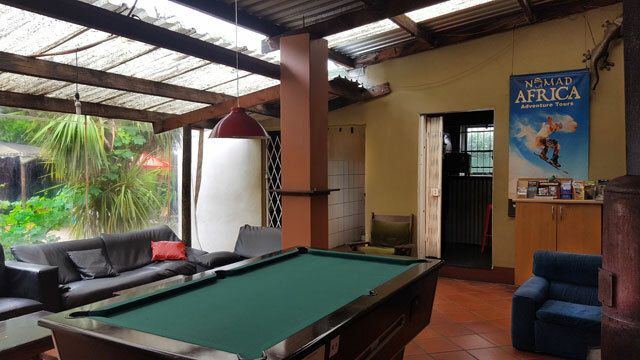 Our popular garden area has a fire pit, a braai place (what most of you know as a barbecue) and a whole lot of places to sit around and socialise after your wine tour. Braaing is a big part of South African culture and we have a communal table for everyone to sit together and eat. 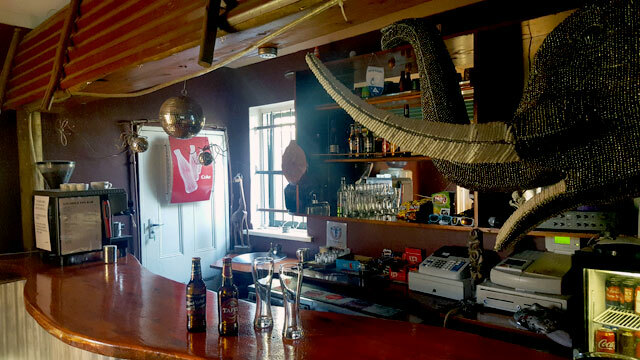 Stumble Inn's legendary bar sells a selection of beers, local wines at great prices and of course some old favourites such as tequila and Jagermeister so that you can enjoy the wonderful party atmosphere of Stellenbosch before hit the town for a night out. We also have an espresso machine in the bar for when you need an emergency caffeine boost! 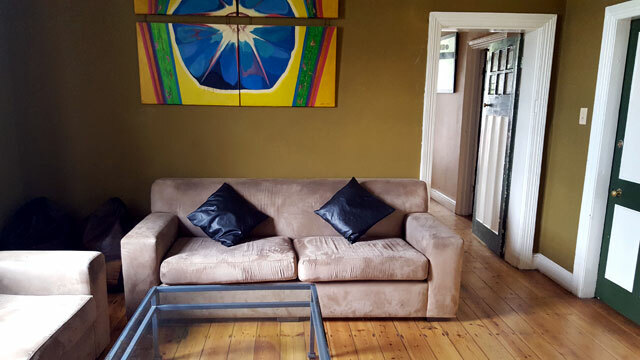 Our covered communal area is a nice place to relax, read a book, chat to other guests or have a game of pool. In winter we almost always have a fire going in the fireplace in the communal area, but when it's dry the fire will be in the garden. 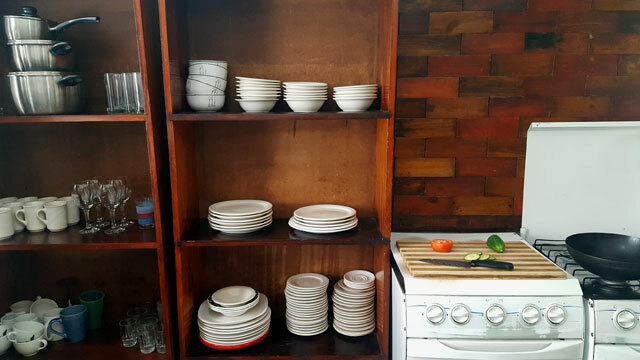 We have a well equipped kitchen with a stove, an oven and plenty of pots, pans and cooking equipment if you prefer not to go out and take advantage of the restaurants in the area. Tea, instant coffee, and sugar are free and there is a big supermarket within walking distance of the backpackers. We have a comfortable tv lounge if you want to be a vegetable for a few hours or there's an important game showing that you just can't miss. But Stellenbosch is a big sports town so there are plenty of places to catch important sporting events, although rubgy and cricket are priorities in the town. Some places do however show football games on the big screen.